With the London 2012 Olympics rapidly approaching in June 2012, final preparations were key to its success. While the world waited to tune in to the events, a large number of media organisations needed to set up to be able to broadcast globally. The organisers required cable ducting to protect and hide media cables in St James Park, one of the key venues outside the Olympic park, with minimal surface disruption and limited access. 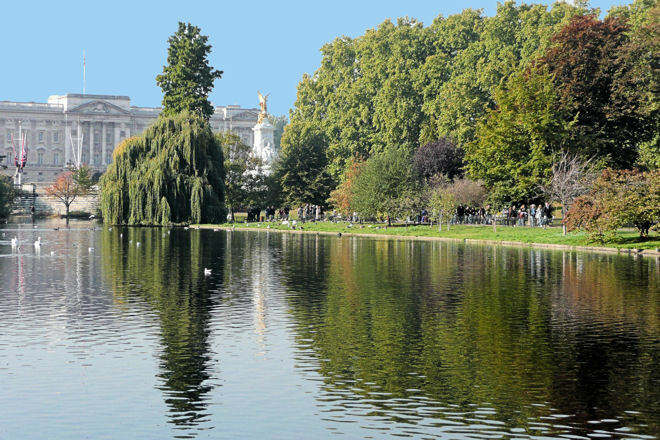 The Authority who own St James’s Park, Royal Parks, main priority throughout was to ensure that the impact of each venue and event on the park was kept to a minimum. Mole Group offered a solution using its extensive expertise within this area. Our task was to place 50m of ducting with minimal impact, due to restrictions placed on the park which prevents open cut trenching. We used our specially commissioned eco friendly drill, to install the electrical ducting while avoiding contamination of the ground from chemicals such as bentonite. St James’s Park, which saw a whole range of Olympic and Paralympic events including the Beach Volleyball and Marathon competitions, hosted two venues on Horse Guards Parade Ground and The Mall. Spectators and visitors from across the globe came to the park to enjoy watching world class athletes and to soak up what proved to be an electric atmosphere. The park was also the chosen location for the ‘Our Greatest Team Parade’, a celebration for Team GB and ParalympicsGB. The ducts were successfully installed on site ahead of the deadline for the project. With our specialist equipment and knowledge, we were able to complete the project with a professional and precise finish and play our own small part in a historic time for the country.